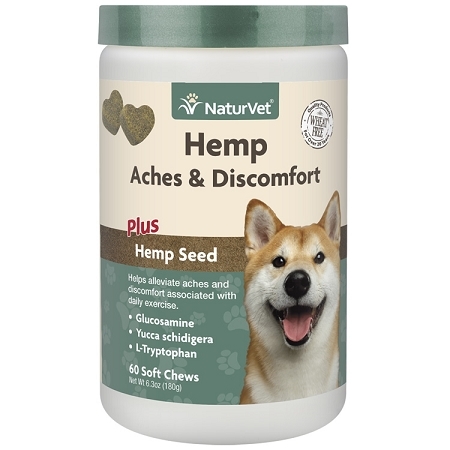 NaturVet Hemp Aches & Discomfort for Dogs contains hemp seed, glucosamine, L-Tryptophan and other beneficial ingredients to help alleviate pain in active and senior dogs. New from NaturVet! 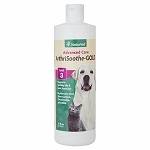 One of NaturVet's most popular formulas is made even better with the addition of Hemp Seed. 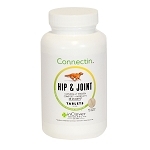 Aches and Discomfort Plus Hemp Seed was formulated by veterinarian to help alleviate dog's aches and discomfort associated with normal daily exercise. Each bottle contains 60 soft chews. Willow bark has been used throughout history to reduce pain and inflammation. 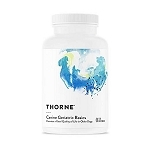 Inactive Ingredients: Brewers Dried Yeast, Dried Potato Product, Glycerin, Lecithin, Mixed Tocopherols, Natural Flavoring, Rosemary Extract, Sorbic Acid, Tapioca Starch, Vegetable Oil, Water. Each bottles contains 60 soft chews.